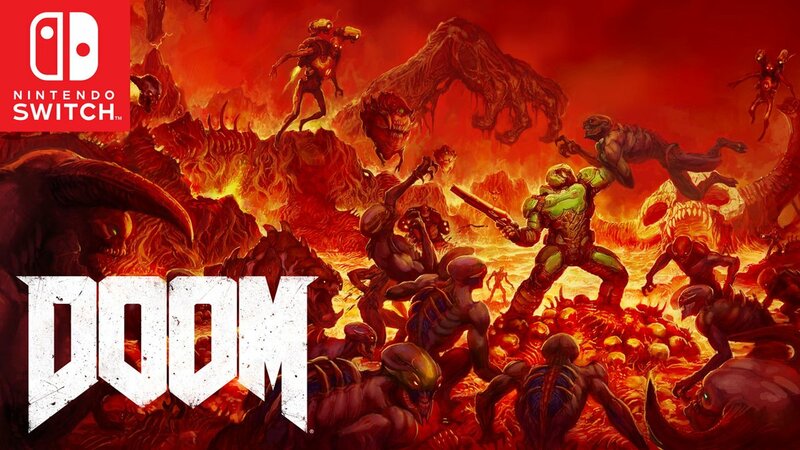 Bethesda will be releasing a new DOOM Switch update later this month, the publisher has announced. Taking to Twitter, Bethesda writes that full patch notes will be provided closer to the release of the patch. Among other changes, the update will address audio issues and will include some menu fixes. DOOM Switch was released back in November of last year. Check out our review right here.